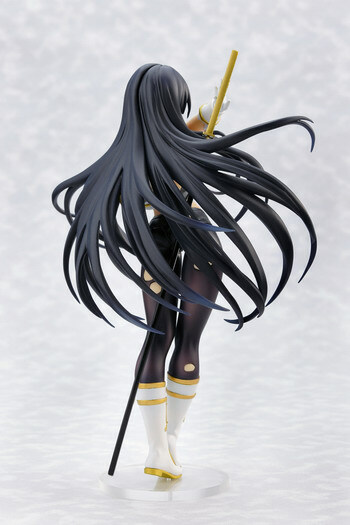 June 14th, 2013 By: GGT Category: 2013/08 release, Figure News. Vertex Dwell is going to release the Ikaruga ( 斑鳩 ) 1/8 PVC figure from the 3DS game/anime “Senran Kagura: Portrait of the Girls” ( 閃乱カグラ　-少女達の真影- ). Will be released in August 2013. Around 210mm tall, 8,800 yen.